To deliver our services, we collect data about the people we work with to in order to provide them with the most appropriate advice or support. This information can include personal data relating to address, age and date of birth, demographic data. The information we collect can sometimes also include sensitive, personal data relating to people’s health conditions or financial situation. This data is held securely at all times by Mind in Salford. We will never release our information to organisations outside Mind for their marketing purposes. We will be especially careful and sensitive when engaging with vulnerable people or those we have reason to believe might be vulnerable. We take all reasonable care to safeguard personal information through our security policies and secure business processes. We will always provide easy ways for you to contact us, and to ask about any information we hold about you. We also may gather general information about the use of our websites, such as which pages users visit most often and which services, events or facilities are of most interest. Mind in Salford acknowledges the right of people using our services to receive a quality service that meets their individual needs. However, every so often someone comes away feeling unhappy with the service that has been received. That is why we have a complaints procedure, so we can learn from our mistakes and help improve our service. 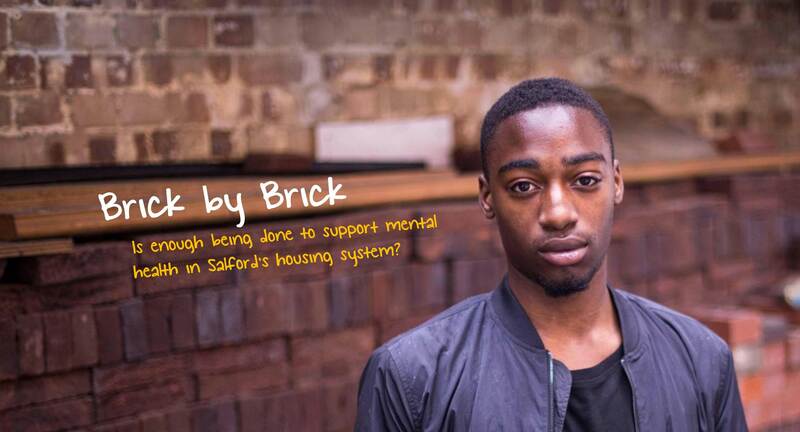 Mind in Salford recognizes the importance of confidentiality and data protection. All information collected about service users submitting complaints, complements, or feedback will be done in accordance with our Data Protection Policy. If you would like to make an Informal Complaint, please speak directly with your advisor, advocate, or service provider at Mind in Salford to access the contact details of a senior staff member within the organisation. We hope that we will be able to resolve your complaint with an open and respectful discussion. If you are unhappy with the results of your Informal Complaint, please use the form below to submit a Formal Complaint. You can mail, email, or call us (and we will transcribe) with your Formal Complaint. We aim to provide a written response to Formal Complaints within 3 weeks. Please access our Formal Complaint Form here. If you are unhappy with the response to your Formal Complaint, you are entitled to an additional Review by the CEO of Mind in Salford and subsequently an Appeal to the Review conducted by Mind in Salford’s Board of Trustees. Please notify us of your wish to escalate your Formal Complaint as necessary. If you have received a good service from Mind in Salford and would like to give us some positive feedback that will be shared with staff, volunteers, and trustees then please contact us through our details below.